ARTISAN-SELECT AGED EXOTIC VENEERS. HANDCRAFTED TO PERFECTION. 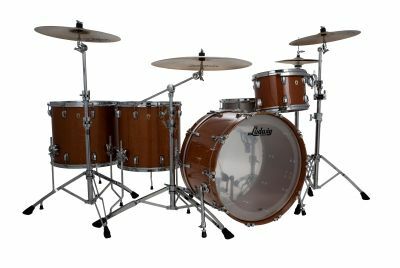 Ludwig introduces a limited release of exquisite aged exotic veneers available in our Classic Maple series. Uncovered from a private collection over 30 years of age, these samples of Exotic Wood species capture grain-figures far richer in detail than more contemporary versions of it. Simply breathtaking! Choose between 4 different Poly-Glass finishes in 4 of our most popular professional outfits. 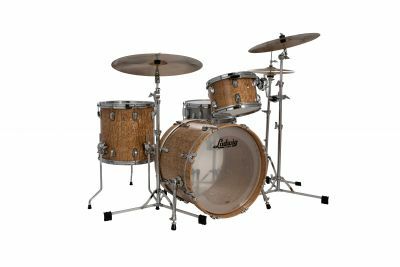 The Aged Exotic Collection features our 10-ply Shell construction with a matching interior finished with a light sealer coat. All outfits have Mini-Classic Lugs and Cast Brass badges. Tom toms feature Vibra-band suspension units with Triad Brackets and includes a 12.55mm mounting clamp. Floor Toms feature Triad brackets with 12.55mm legs. Bass Drums beautifly show off the finish with no mount, New Cast Claws and Elite Spurs. Veneer stock is limited in quantities so don’t delay! Order Now! 14X20 BASS DRUM, 14X14 FLOOR TOM, 8X12. 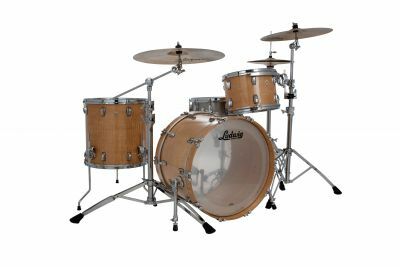 10-ply Cross-Laminated North American Maple. 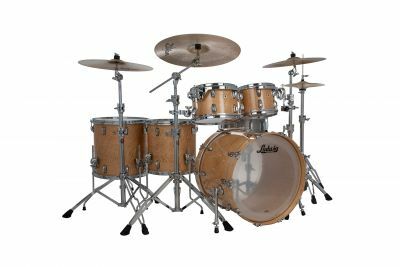 This shell construction elevates volume and attack while adding focus to overtones. Gain presence where you need it and control where it counts.